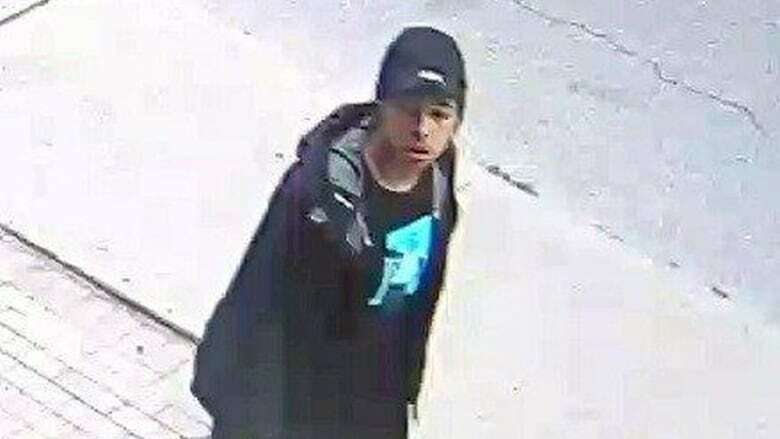 Police have released surveillance footage of a suspect in connection with what they are calling an "ambush type of situation" that left a 22-year-old man dead in Toronto's Corktown last month. The incident happened around 2 a.m. on Aug. 19 on the fourth floor hallway of a residential building at 501 Adelaide Street East near Parliament Street. Police were called to the area and on their arrival found Jesse Graham-Richter suffering from gunshot wounds. He later died at the scene. Det. Rob Choe said Graham-Richter was not a resident of the building but was visiting someone when he was shot and killed. "I've alluded to the fact that it was targeted," Choe said. "This was an ambush type of situation." He would not comment on whether the victim and suspect knew each other or if they were known to the police prior to the incident. Police are looking for a male suspect who is described as black, under 5'10'', medium build, with twisted braided black hair. 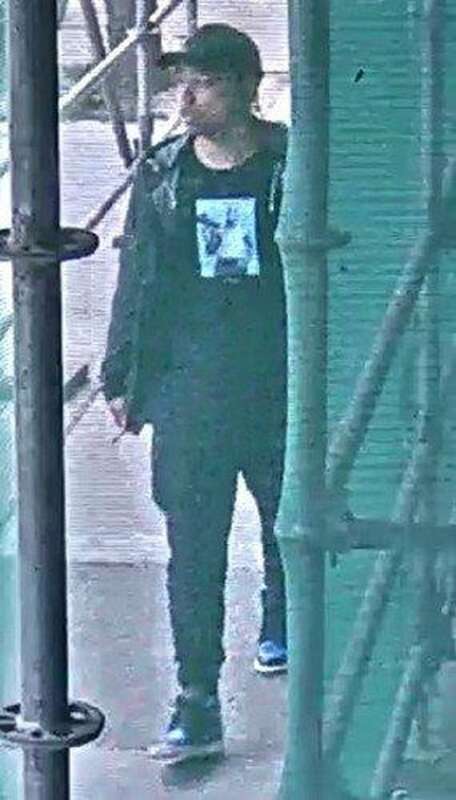 At the time of the incident, he was wearing a black jacket and dark pants and was seen headed westbound on foot from the building. 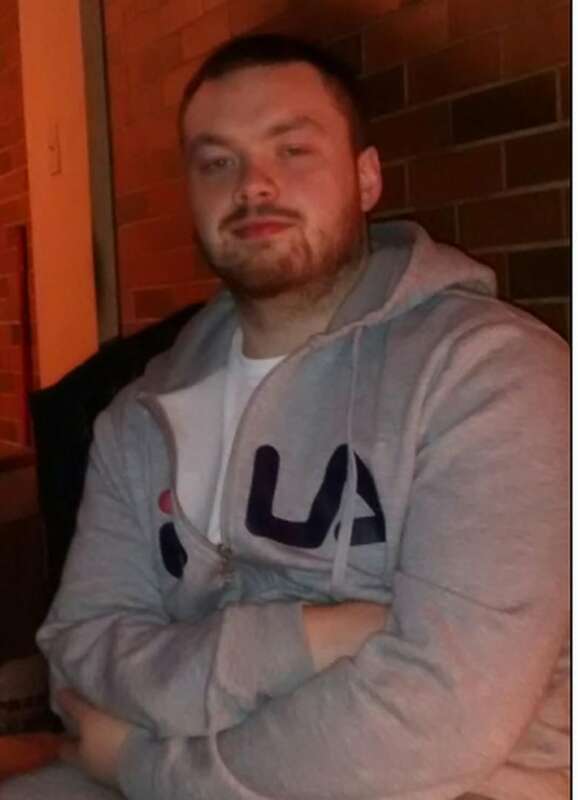 They are asking anyone with information to contact police at 416-808-7400 or Crime Stoppers anonymously at 416-222-TIPS (8477).